This is the cutest haha! Lololol! I needed that today! 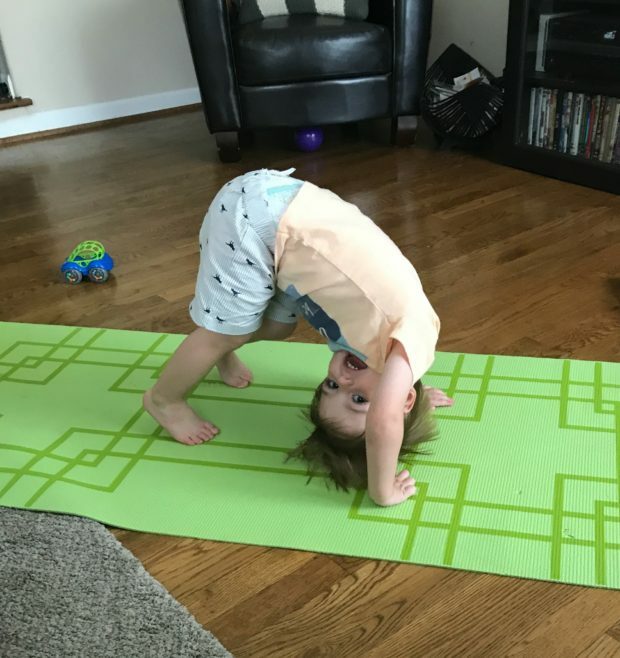 What a good little yogi!!!! Haha, he is AWESOME at yoga!